← Take a deep breathe. Just one more day. 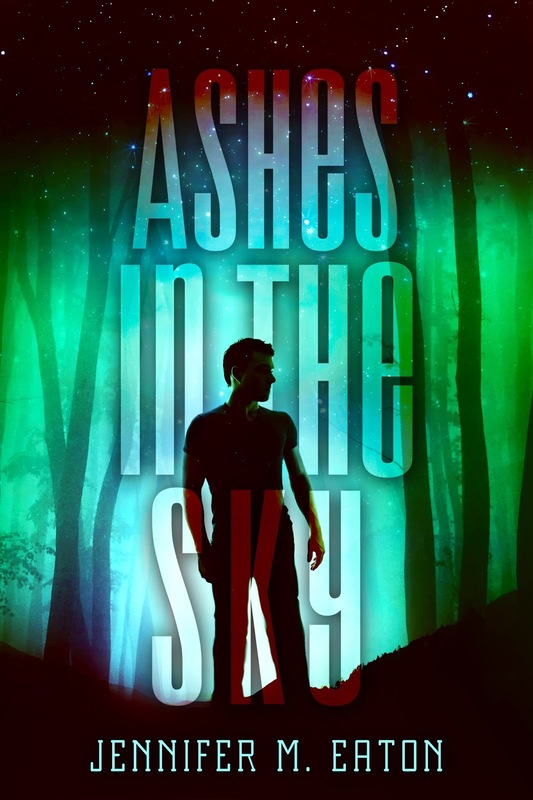 This entry was posted in Uncategorized and tagged Debut novel, fire in the woods, jennifer eaton, jennifer M. Eaton, novel, Reading, release day, sci fi, Science fiction, Young Adult. Bookmark the permalink. 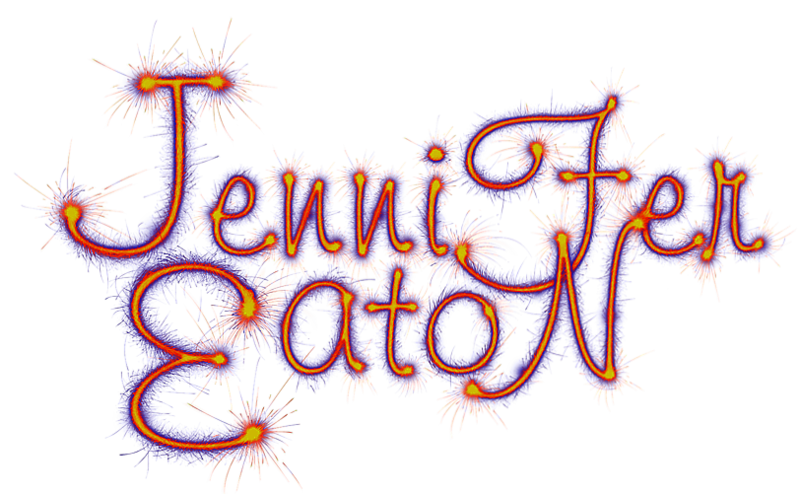 Jennifer Eaton is a fellow blogger who I’ve been sharing writing tips with over the past few years. 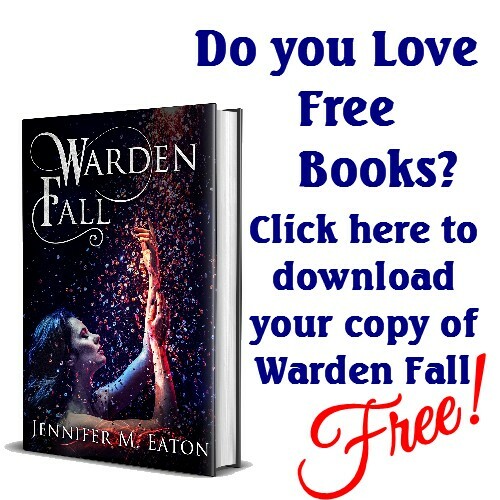 She’s been generous in sharing her adventure of getting published, and her debut novel is now available. 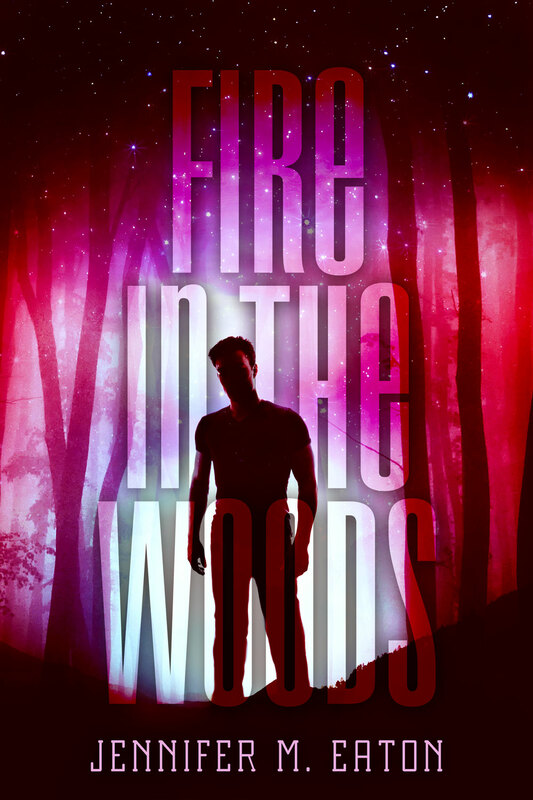 Fire in the Woods looks like a thrill ride and next on my list to read. Congrats to Jennifer ! Congratulations on the release. I love the trailing and just bought the book, downloaded it to my Kindle, and am ready to read. I wish you great sales. Oops, meant trailer not trailing. Awe thanks so much! I hope you enjoy the ride! I finally got the review up on Amazon when I went to check out the other Month9 titles releasing today and saw there were none there. What? Hope lots of people buy it and read it because it’s entertaining and thought-provoking. Thank you so much for the great review. I’m so happy you liked it so much. Awesome, I’ll look for it soon.